Tesla's Cousin, aka Dubuc Motors, is the "pioneer of a revolutionary public offering." 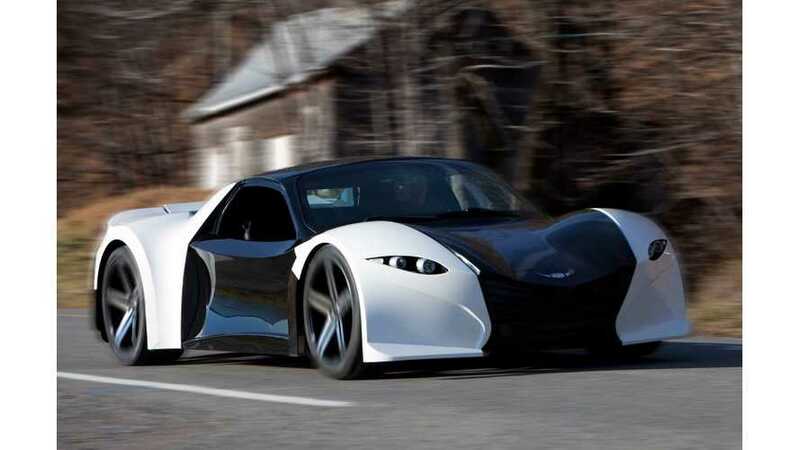 Quebec City-based start-up Dubuc Motors has been researching and developing vehicles for over a decade in a self-funded space. Now, the company is looking toward crowdfunding to get its extremely fun-looking 2+2 electric vehicle, codenamed the Tomahawk, into production. 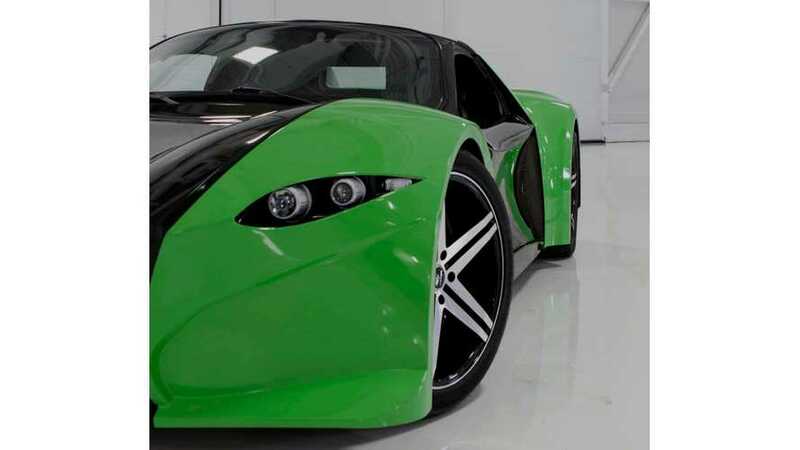 A few weeks ago we posted about Dubuc Motors of Quebec and its alternative fundraising campaign for its fully-electric supercar, the Dubuc Motors Tomahawk. 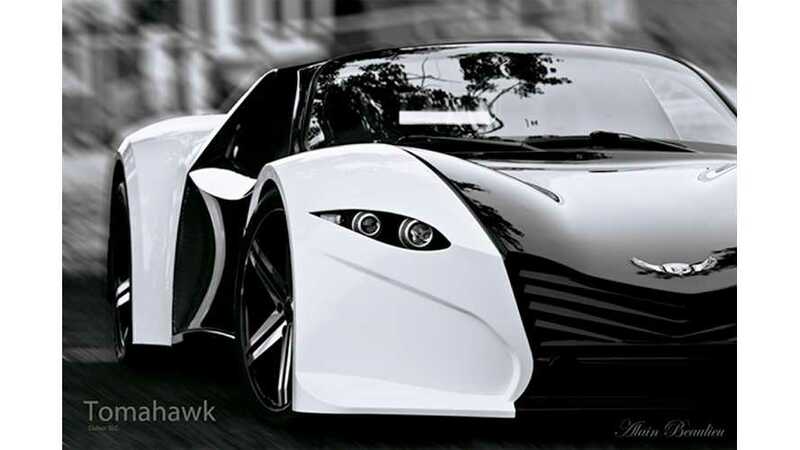 Mike Kakogiannakis, Dubuc's Founder & CEO, sent us some new, exclusive, up-to-date pictures of the car to share.